What is the function of Detoxification? Detoxification is one of the more widely used treatments and concepts in alternative medicine. However, do you really know what it is and its importance to your body? The concept of detoxification is based on the principle that illnesses can be caused by the accumulation of toxic substances (toxins) in the body. Therefore, it stands to reason that eliminating existing toxins and subsequently avoiding new toxins are essential parts of the healing process and staying healthy in general. 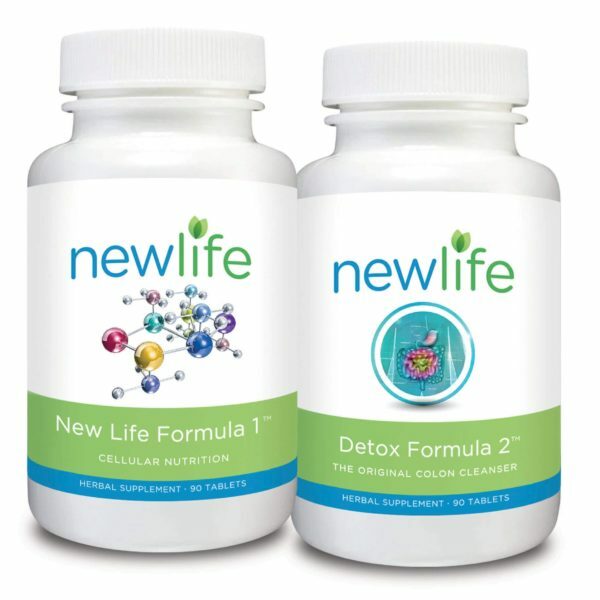 Detoxification is highly beneficial for those patients suffering from many chronic diseases and conditions, including allergies, anxiety, arthritis, asthma, chronic infections, depression, diabetes, headaches, heart disease, high cholesterol, low blood sugar levels, digestive disorders, mental illness, and obesity. It is helpful for those with conditions that are influenced by environmental factors, such as cancer, in addition to those who have been exposed to high levels of toxic materials due to accident or occupation. In today’s world, you simply cannot underestimate the high number of people who may be affected without even knowing it. It could include you, your family, friends or associates. Awareness is critical. Detoxification therapy is extremely effective for those suffering from allergies or immune system problems that conventional medicine is unable to diagnose or treat, including chronic fatigue syndrome, environmental illness/multiple chemical sensitivity, and fibromyalgia. Symptoms for those suffering these conditions may include unexplained fatigue, increased allergies, hypersensitivity to common materials, intolerance to certain foods and indigestion, aches and pains, low grade fever, headaches, insomnia, depression, sore throats, sudden weight loss or gain, lowered resistance to infection, general malaise, and disability. Detoxification is a powerful preventative measure and a highly effective tool to boost overall health, vitality, and resistance to disease. 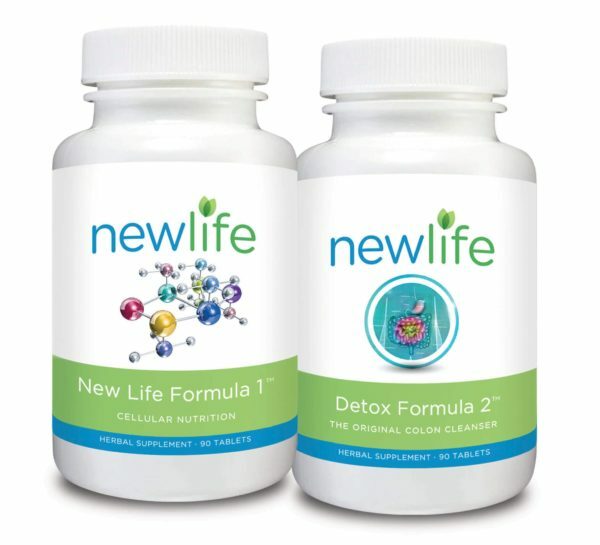 Bottom line-detoxification helps increase your quality of life. Ancient cultures believed in the power of detoxification. So should you! 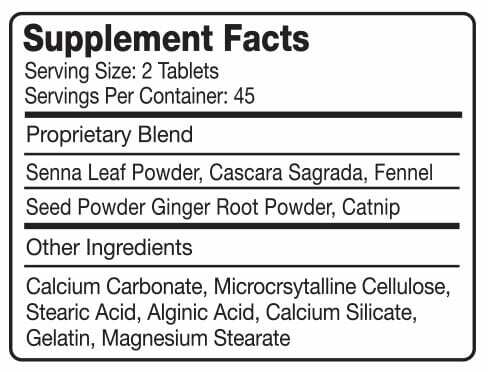 The perfect combination of more than 30 herbs and plants of greater power in micronutrients from the most important ancient herbal cultures such as India and China. 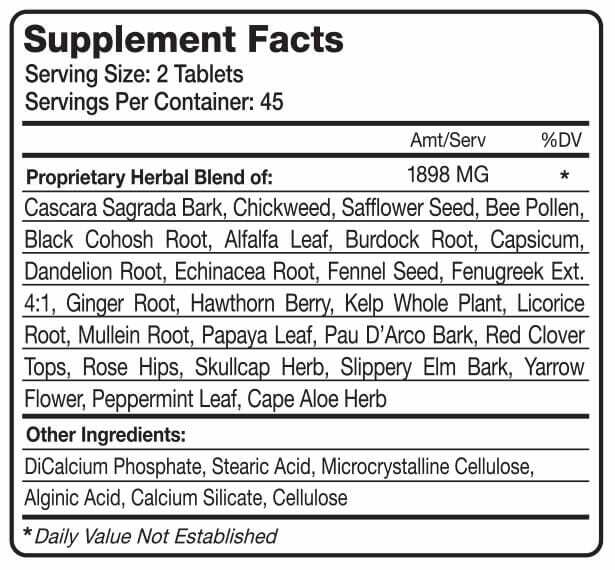 Doses vary depending on the case or need.